Holmes County, Fla— The subject of a manhunt is in custody following a domestic disturbance in Walton County that ended in a pursuit into Holmes County. Walton County Sheriff’s Office initially responded to a possible kidnapping at the Dollar General in DeFuniak Springs on Highway 90, however the incident turned out to be a domestic disturbance between a couple inside the vehicle and at one point the suspect, Kirk Jerome Thigpen, 52, pushed the victim out of the car. Walton County Sheriff’s Deputies activated emergency lights in an effort to stop the vehicle, but Thigpen fled into Holmes County. Deputies pursued the vehicle into Holmes County, but Thigpen bailed from the vehicle near the intersection of Highway 90 and Old Highway 90 (10A) when his truck got stuck in a field. 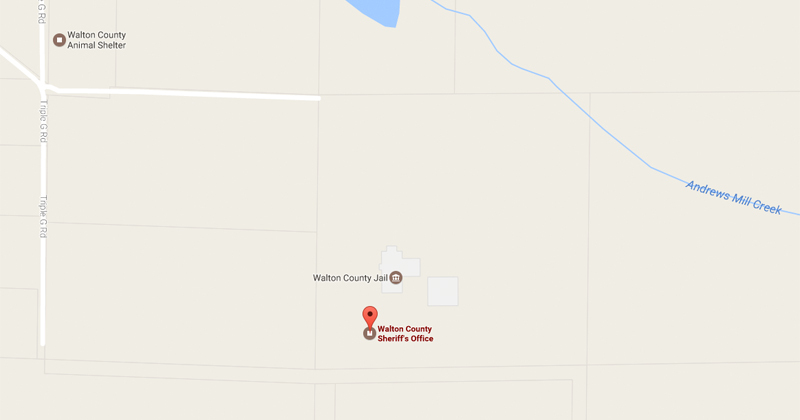 WCSO K9s as well as Walton Correctional K9s were called to the area. Walton County Air One was also deployed. 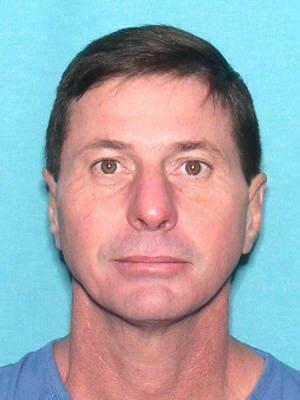 Thigpen was located and arrested in the wooded area inside of Holmes County north of State Highway 90. Thigpen also has felony warrants out of Leon County to include driving with a suspended license, fleeing and eluding, and failure to obey a law enforcement order to drop. Walton County Sheriff’s Office would like to thank the Holmes County Sheriff’s Office, Walton CI, Florida Fish and Wildlife Conservation Commission, and all other agencies that assisted us in the search.